SLI-International language school offers English, Business English, German, French, Spanish, Czech, Arabic, individual courses, company courses, translation and preparation for international exams. Why study at our school? 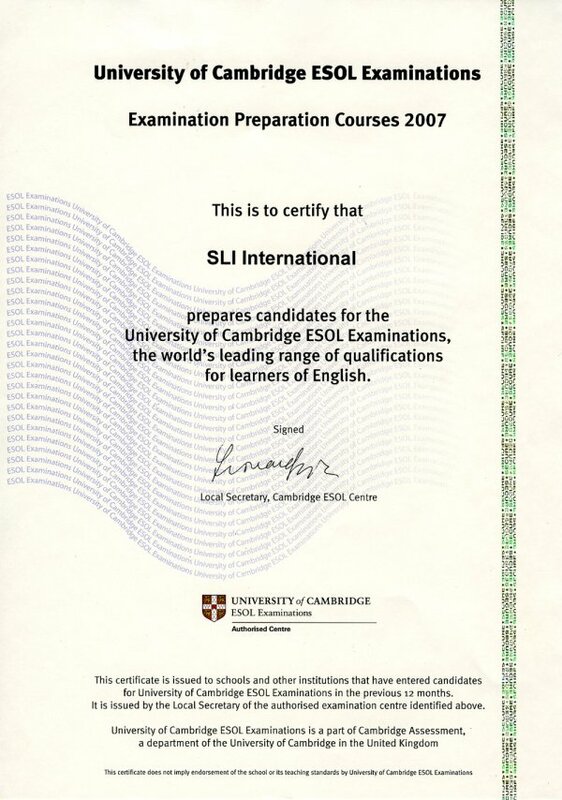 Our language school SLI-INTERNATIONAL prepares students for internationally recongized exams and Czech State exams very successfully each year.